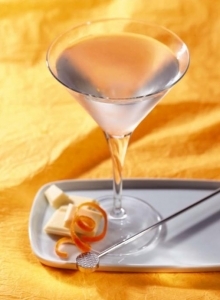 Without these ingredients, it’s generally a Cocktail in a Martini glass. 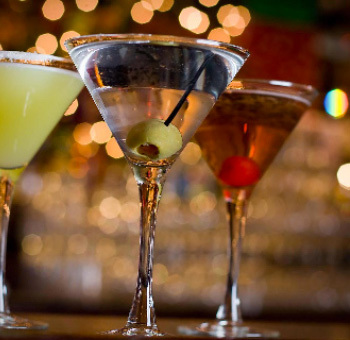 Usually, Martinis are shaken, or stirred, with ice and strained into a glass. Drink fast, as there is no ice, they warm up quickly. Only one, of many ways to make this!